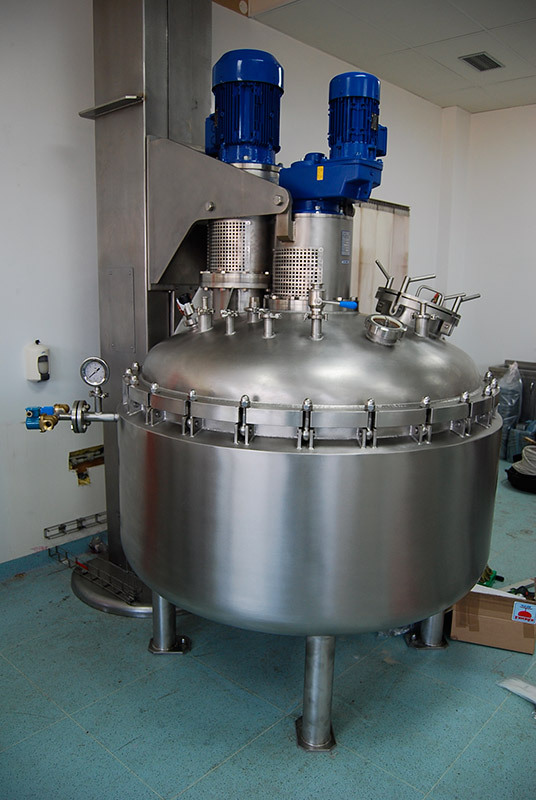 We supply equipment for chemical, pharmaceutical, food and building industries. 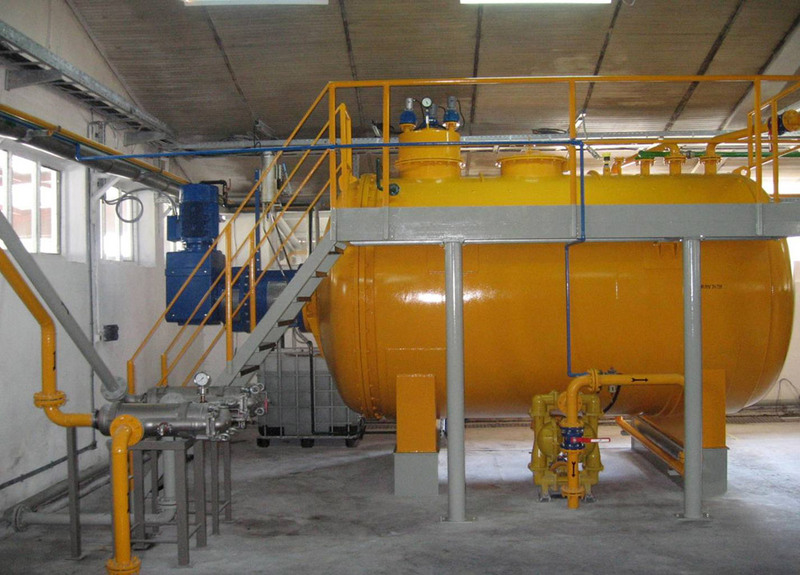 Our company is specialized in manufacturing of mixing devices , which can be supplied either separately or as part of the tank. 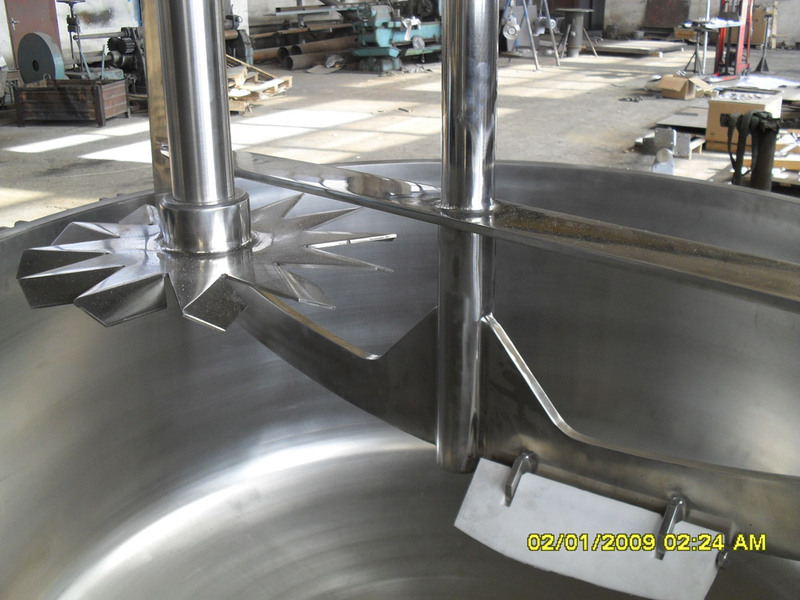 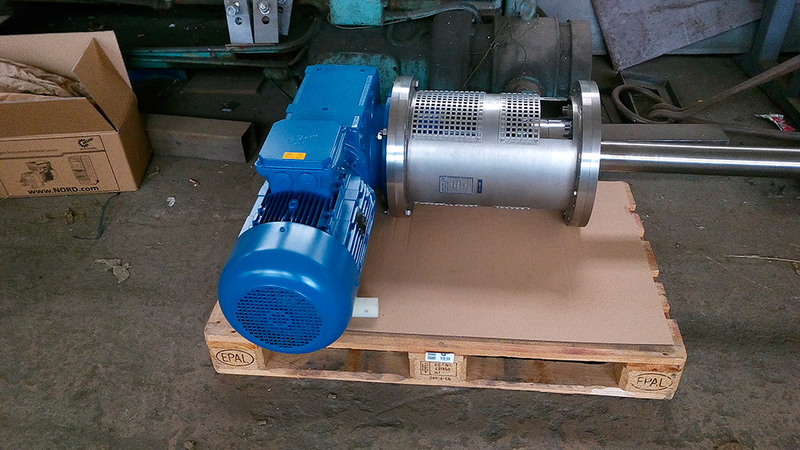 We propose the mixing device design parameters in agreement with the by the customer required technology.